The Democratic People's Republic of Korea (DPRK) is expected to make a special announcement soon on Wednesday after a shallow earthquake was detected in the country. 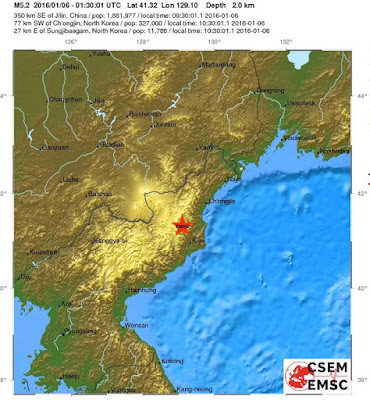 A 4.9-magnitude earthquake jolted the DPRK at 0130 GMT at a depth of 0 km, with its epicenter initially determined to be at 41 degrees 3 minutes north latitude and 129 degrees 1 minute east longitude, said the China Earthquake Network Center. 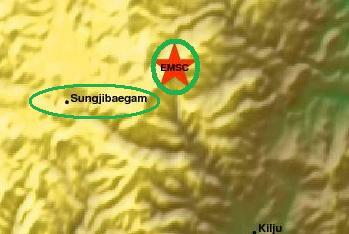 Meanwhile, the US Geological Survey reported that an earthquake was detected 19 km northeast of Sungjibaegam, DPRK, at 0130 GMT with a magnitude of 5.1 and at a depth of 10 km. In South Korea, whose meteorological agency said the earthquake was a man-made one, the Foreign Ministry convened a meeting to determine the situation, and the National Security Council has also called an emergency session, according to Yonhap News Agency. Yonhap also quoted a DPRK official radio channel as saying that Pyongyang will make a "special and important" announcement at noon Pyongyang Time (0330 GMT). The Democratic People's Republic of Korea (DPRK) announced Wednesday that it has successfully carried out its first hydrogen bomb test. 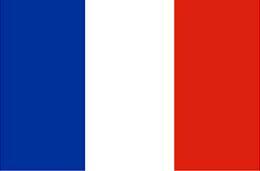 The "total success" of the test, which took place at 10:00 a.m. Pyongyang time (0130 GMT), has turned the DPRK into a real nuclear-armed country with hydrogen bombs, said the DPRK's official media. Earlier in the day, the China Earthquake Network Center said a 4.9-magnitude earthquake jolted the DPRK at 0130 GMT at a depth of 0 km. 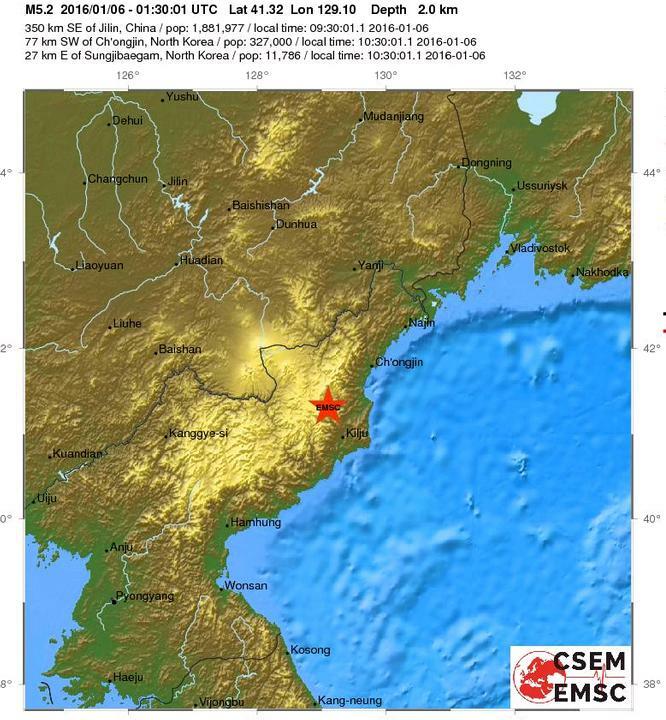 Meanwhile, the US Geological Survey also reported that an earthquake was detected in the DPRK at 0130 GMT with a magnitude of 5.1 and at a depth of 10 km. China has always pushed for the denuclearization of the Korean Peninsula, maintaining that all relevant parties should refrain from unilateral moves detrimental to regional peace and stability.